Each ATC Squadron has a Civilian Committee. These often consist of parents of current and past cadets as well as friends of the squadron. Their role is to ensure that the squadron maintains direction, assisting the Commanding Officer and raising funds. 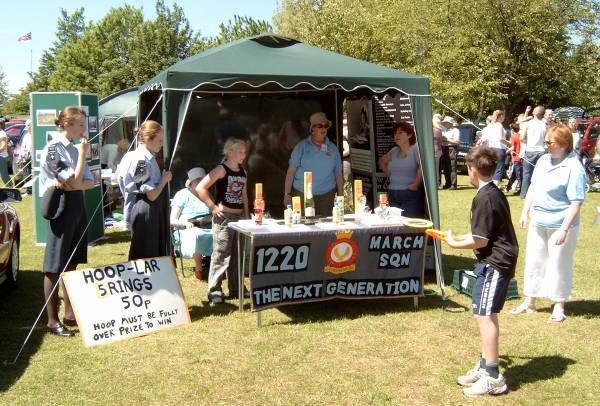 Fund raising is very important as although each Squadron is allocated a small sum towards its administration costs all other expenses have to be paid for by the Squadron itself. Other than buildings, flying, gliding, shooting and some camps all other activities are funded through fundraising. Many parents and friends get a great deal of enjoyment, pleasure and fun out of assisting our Squadron as members of the Civilian Committee. As well as fundraising our committee gets involved in assisting at squadron events, catering for us on Remembrance Sunday morning, where we ensure all Cadets receive a hearty breakfast before they honour the fallen. 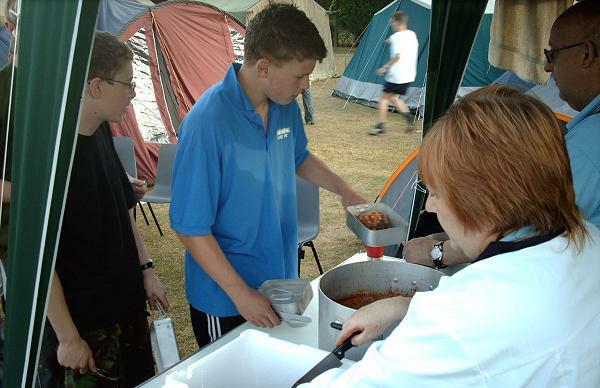 Catering for cadets at Wing Field Weekend. Committees meet to their own timetable, usually once per month, under the direction of a Chairman, Secretary and Treasurer. Our Civilian Committee is very active and is always pleased to accept offers of extra help – even if you cannot commit to regular or long term assistance. Each individual ATC Squadron is responsible for its own fundraising and sets its own subscription level based upon its own needs and the levy paid to the Wing fund.